Come see the location where multiple Bigfoot sightings were made and tracks were found. There will be special rates for camping spots at Medoc Mountain for this event. 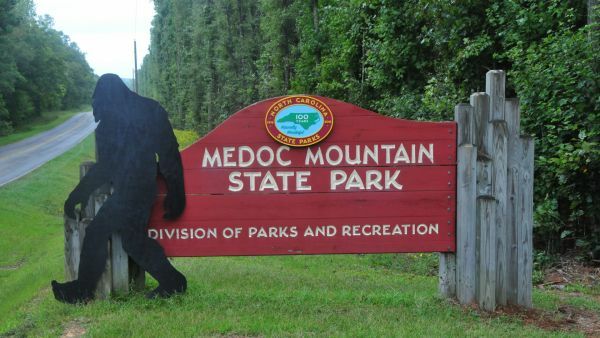 You can call or visit http://www.ncparks.gov/medoc-mountain-state-park to reserve your spot. This event is sponsored by the Cryptozoology & Paranormal Museum. Free general admission but tickets for the hike and Bigfoot cast demo are for sale.